Malcolm Roberts putting CO2 in perspective in an Aussie accent. ​Young reporter analyses how good grazing practice can grow our soil rather than deplete it. The Climate Skeptic - Warren Myer - with links to his Forbes articles. may change everything about the climate debate, on the eve of the UN climate change conference in Paris next month. What scientists say about climate change? Does the data validate the politicians, celebrities and journalists who say humans are causing the earth to catastrophically warm? Richard Lindzen, an MIT atmospheric physicist and one of the world's leading climatologists, summarizes the science behind climate change..
"The cool temperatures of the Quaternary may have allowed our brains to become much larger than those of our of hominid ancestors. 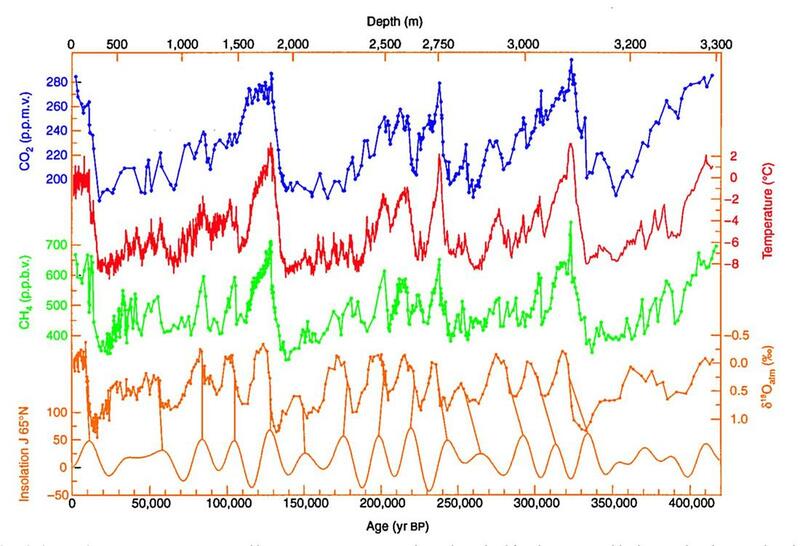 While that’s still open to debate, it’s plausible that the most recent glacial period left its mark on our species. But this respite from the ice is likely to prove short-lived, at least in geological terms. 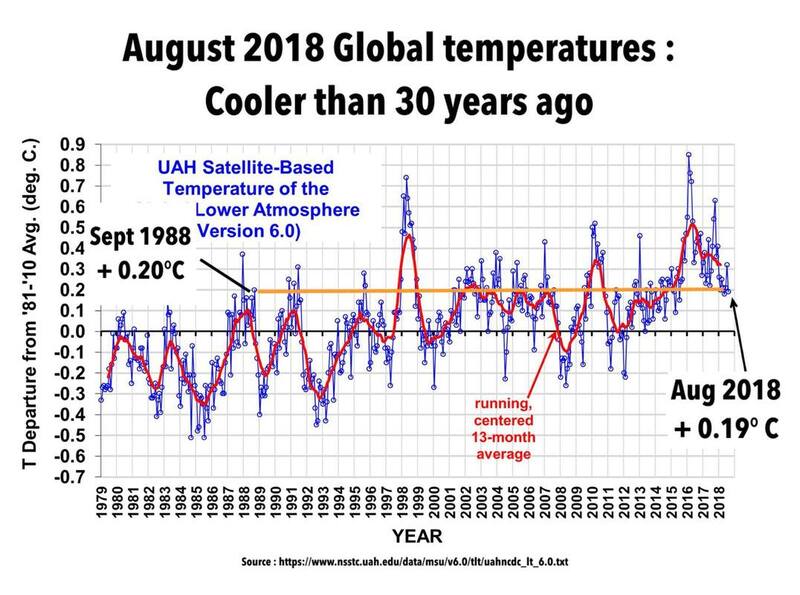 Human effects on the climate notwithstanding, the cycle will continue to turn, the hothouse period will some day come to an end – and the ice sheets will descend again."